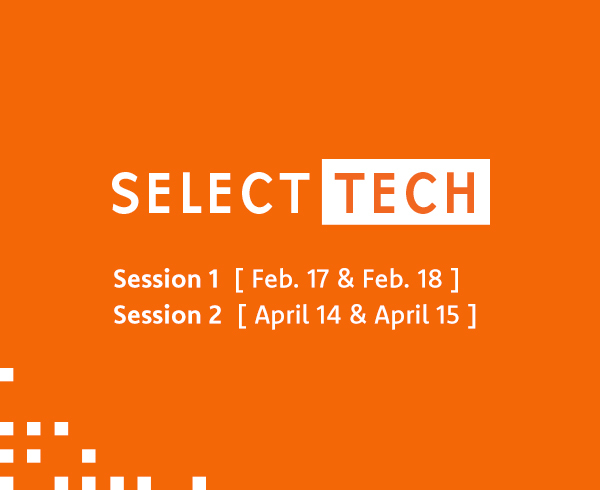 Select Tech, an Indiana Tech event designed specifically for high school seniors who have been admitted to the university, will be held twice this year–in February and April. This event allows students to spend a full day on campus and cater their experience—based on a wide-ranging schedule of sessions—to give them a more comprehensive look at what Indiana Tech has to offer. Ultimately, we hope this experience helps them decide to Select Tech as their institution of higher education. Select Tech attendees will have the opportunity to observe a class, tour a dorm room and attend specialty sessions led by representatives from our Career Center, Office of Student Success, McMillen Library and Student Financial Services. Participants who miss out on a specialty session can also pop into one of those offices during its “drop-in” hours. Members of our faculty also will lead some exciting and informative sessions, giving the Select Tech audience an opportunity to hear from our incredible professors and get a glimpse at their teaching styles. Athletics will also hold a few sessions and many coaches have open office hours so attendees can stop by and chat. Participants can turn Select Tech into a two-day event by registering to pair up with a current student and spending Sunday night in one of our residence halls. Sunday night’s festivities include a trip with the host student to Combat Ops, a 23,000-square-foot multi-attraction entertainment center that features laser tag, Nerf-style tag, archery tag, an arcade, mini bowling, a laser maze and axe throwing. Availability for Sunday overnights is limited, so registering ahead of time is a must. High school seniors who have been admitted to Indiana Tech and would like to participate in Select Tech can register here. To learn more, contact Indiana Tech Admissions at 260.422.5561, ext. 3103, or admissions@indianatech.edu.